On November 2nd, I had the chance of attending the opening of this year’s edition of Verzió, the Hungarian human rights film festival. It opened with Garbage Dreams, a much-awarded documentary by Mai Iskandar. 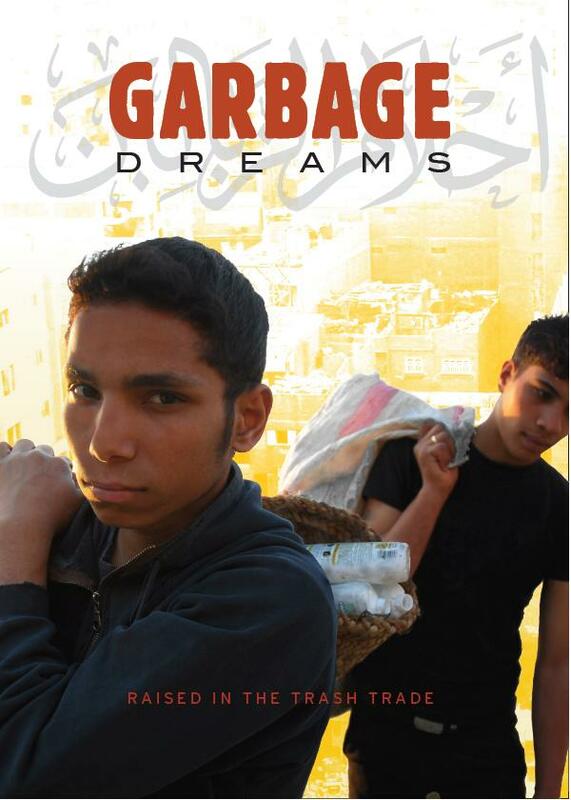 The film follows the lives of three teenage boys as they make their way through the trash trade of Cairo. The boys are Zabbaleen, which means “garbage people” in Egyptian Arabic. Since the 1930s and 40s, this community takes care of a good part of the trash that the inhabitants of Cairo produce. There are about 60.000-70.000 Zabbaleen, many of which live in Garbage City, at the outskirts of the Africa’s largest urban sprawl. The documentary tells the story of how their future was put under pressure since the Egyptian government privatised the trash trade. In the 1990s, government contracted foreign companies to modernise the ways of the trade. The Zabbaleen try to organise themselves to safeguard their “garbage dreams”. The film tells a number of stories: it shows the dark side of innovation, it gives a story of resistance and a way to reflect on how we deal with our trash. This is not all that easy. We tend to consider innovation as something good. It is about renewal, about replacing outdated ways of doing things. One of the most famous innovation scholars, Everett M. Rogers (1931-2044), warned against such a “pro-innovation bias” (see his Diffusion of Innovations (1962). 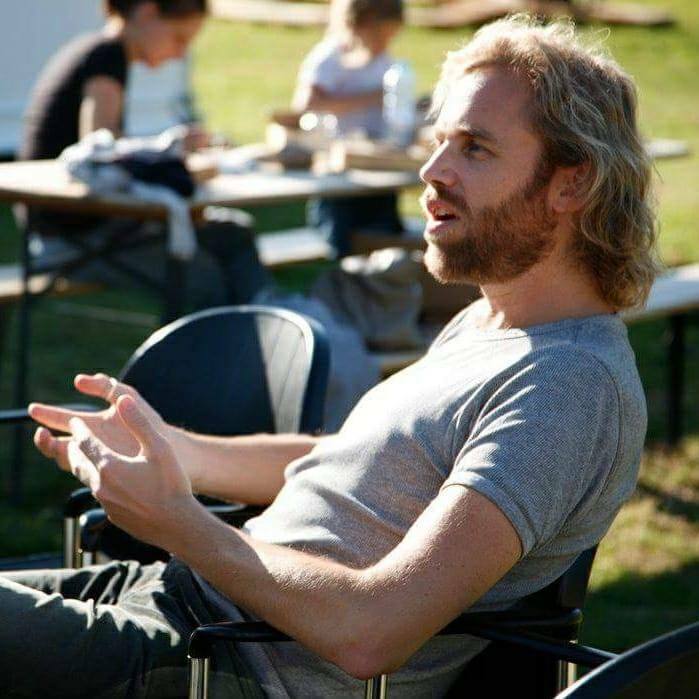 There is a risk in thinking that an innovation that we are studying is good, because it is an innovation. He was quite clear in stating that some innovations are better not adopted. For the Egyptian trash trade, modern garbage trucks are certainly an innovation. In the early 90s, government no longer liked the sight of donkey carts in the streets. It decided to require motorised vehicles for picking up garbage. Trucks are modern, professional, and are considered good. Donkey carts have no place in the modern city. It is innovation, and it is good. But is it good for the Zabbaleen? They certainly don’t think it is. Their way of life, which they have built up over the past 70-80 years, might not survive this innovation. Their dreams of building their own workshop for recycling plastic or cans seem to be slipping through their fingers. For Austrian economist Joseph Schumpter (1883-1950), however, this is the exactly what innovation should do. Without radical stir-ups, we would not have progress. Capitalism would solidify and decay into socialism (see his major work Capitalism, Socialism, and Democracy (1942)). The introduction of garbage trucks means “creative destruction” (a term first introduced by Karl Marx): the creation of something new, which destroys that which is old and outdated. Are we determined by technology? It would seem that the rise of motorised garbage trucks is unstoppable. Now that the rubber tires of modernity have rolled into Cairo, it is hard to imagine them leaving. The stubborn idea that technology pushes along on its own path was firmly grounded in the 20th century. Particularly in the cold war, it seemed that the arms race between East en West was beyond human control. I already talked about the problem of technological determinism in my review of Bruno Latour’s work and the film Up in the Air. Also Canadian philosopher of technology Andrew Feenberg (1943-) has thought about this question, to such an extent that he titled one of his books Questioning Technology (1999). He provides very interesting historical studies to show that the direction of technological developments is undetermined up to a certain point. Let’s look at his case of “bursting boilers” on steamboats in the 19th century. Before a safety standard was enforced, thousands of people died in explosions. Now that we have such a standard, it seems only reasonable that manufacturers had to make more costs to make better products. Still, it was a tremendous struggle to get this enforced, a struggle that might have ended differently. Once this process is completed, however, a “technical code” is established, as Feenberg calls it. To return to the Zabbaleen: is the requirement to drive a motorised truck for picking up garbage an example of such a technical code? Is the struggle completed? Garbage Dreams is a surprisingly uplifting film, in view of what it portrays. This is to a great extent because of the positive energy that the community puts into taking hold of their situation. One of the truly amazing things about the Zabbaleen is that they have learned over time how to recycle around 80% of the trash they collect. Their competitors, with their fully automated garbage trucks from Europe, do not recycle more that 20-30%. The reason is that they are paid after the weight that they dump in landfills. In a hilarious scene, in which two of the protagonists get to travel to the UK to learn about the garbage business, they are amazed to see how much trash is not recycled there. Such a waste, if you asked them. What the Zabbaleen are doing is to try to establish an alternative technical code, to use Feenberg’s term. They do not simply resist the foreign invasion. They want to establish something better, something more sustainable. They are willing to innovate, but on their own terms. A recycling school was set up to teach the young scavengers how to recycle whatever they pick up. Based on the experiences of the UK field trip of the two kids, the community comes up with the idea that their work would be more efficient if the citizens of Cairo would do source separation. We see them going from door to door to organise community support. Unfortunately, it is not clear that they will win their struggle. One of the protagonists “sells out” to a foreign company. A stable pay-role and the respect that he gets from wearing a uniform outweigh the pressure of his friends. But isn’t something missing here? What can we do with the idea that, throughout history, one community is in charge of tidying up after the rest of us? I had the chance to ask Mai Iskander, the director, about this. She said that one of the fears of the protagonists was that they would be portrayed as victims, particularly because of my way of thinking. Garbage is their life, it is their chance of a future. At the same time, they are picked on, and called after by other Cairenes. What is more, the name of their community literally means garbage people. Then again, maybe it is indeed just a Western conception that it is more humane to organise garbage disposal as a line of work. No mater how you think about this question, we are less sustainable this way.